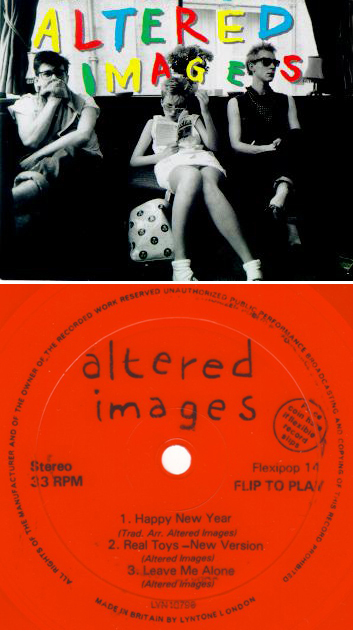 In 1981 Flexipop magazine released a 3-track 7″ flexidisc by the Scottish new-wave band Altered Images. The disc included a short reworking of the group’s hit single “Happy Birthday” and a greeting from the band called Happy New Year. Enjoy. Have a terrific New Year’s Eve! Mp3 of the Day	Tullycraft Birthday!